Free HTML5 Flip Book Maker - Convert Adobe PDF to html5 flipping book with page-turning effect! Use PUB HTML5 Flip Book Maker to create and publish flip books and create eBooks, magazines, brochures, and catalogs, etc. PUB HTML5 Flip book Maker can convert PDF to page flip ebook that can be viewed on Windows PC, Mac, iPad, iPhone and other mobile devices. It supports input formats PDF, Office files (Word, Excel, PowerPoint, etc.). You can use this freeware to create flipbooks onto your local computer, or directly publish the flipbooks online on PUB HTML5 Cloud servers. PDF file is not the first choice to make digital publications anymore! PUB HTML5 is the very program that helps create digital page flip ebook that not only brings fantastic reading experience, but can be widely distributed with various publishing methods. PUB HTML5 is a professional PDF to Html5 flipbook converter that supports many different kinds of conversions. With the use of the program, you may customize your own exclusive eBooks, magazines, brochures, and catalogs that reaches a wide range of viewers. When you have online published your flipbook, people can intuitively view the pages with amazing page flipping effect instead of having it downloaded first as PDF files. Besides, you are allowed to add various rich media to your digital brochure which will engage much more viewers than the monotonous PDF files. With PUB HTML5, you can 1:Create a powerful digital flipbook from any PDF & MS Office & OpenOffice; 2:Customize look and feel for a consistent brand image 3: Choose from a wide range of features for your publication 4: Impress everyone with a professional look! Professional & Free Flip Book Maker! PUB HTML5 is a wonderful free flip book maker software to convert pdf to html5 flipbook online & offline with fascinating page flip and sound effect quickly. With over 100+ pre-designed templates and 10+ background images, you can customize your distinctive individually and alluring digital magazine, digital album, photo album and product display flipbook etc. 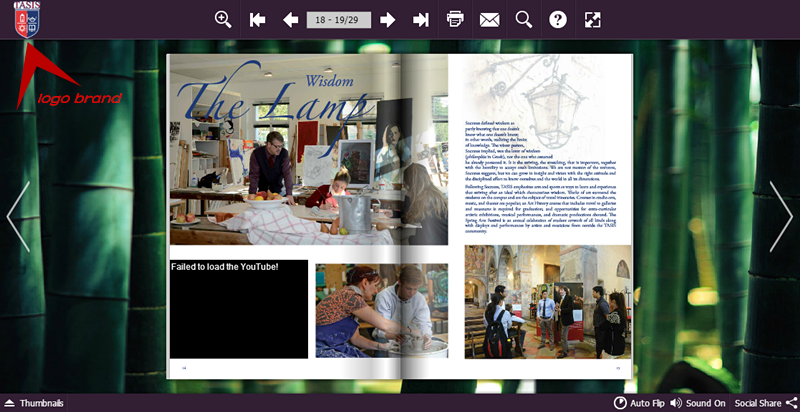 Flipbook created by PUB HTML5 software can be viewed on PC, Mac, iPhone and other Android Mobile devices. 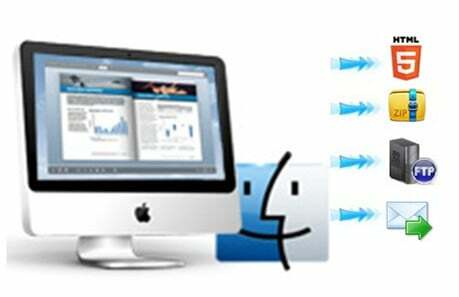 Furthermore, it also enables you to upload flipbook online and share it with the public. People can easily access to the information simply by flipping the pages. You may also embed audios, videos, hyperlinks to prefect your brochure so as to achieve huge viewing engagements. So PUB HTML5 is a perfect free flip book maker to create and publish digital HTML5 page-flipping magazines, brochures, catalogs, flyers, presentations, e-books, newspapers, photo albums, etc. that are available across desktop, tablets and mobile devices. 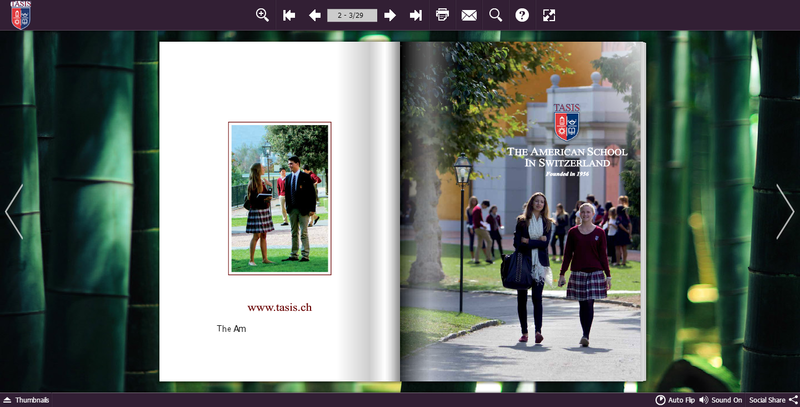 Readers just need to click the flip button to turn pages or make the flipbook auto flip, instead of scrolling up and down to navigate through the PDF files. Thumbnails window allows readers to quickly scan the flipping book. 1. Embed logo brand to your brochure & flipbook. Want to mark your very brochure & flipbook and make it to be unique ? PUB HTML5 allows you to add logo brand to your flipbook with quite an ease. You may use the custom setting tools to realize the setting. The whole process requires no computer literacy. PUB HTML5 Integrate and strengthen your brand image. Create stunning, interactive flipbook publications that are easily accessible You can integrate your logo and branding colors directly into the digital reader that your publication lives within. This comes in the form of two layers. The logo in the top left corner and the bottom left footer. your can fully customize your publication with your look and feel by adding your logo and footer text with clickable links to your determined destination. your may either save your project to local by clicking the PUBLISH to local button, or online publish your project for social sharing by clicking the UPLOAD ONLINE button. If you prefer the latter one, we offer cloud hosting service that enable you to online store and share your digital publication. This can be the most cost-effective and efficient methods for making a flip book by using PUB HTML5, ensure maximum cost-effectiveness in your business. flipbooks can be output in HTML5 format so people using iPhones or Android devices can view the content. They can also be distributed via email, FTP, CD/DVD, and even small USB devices. Uploading a flipbook online is simple with the PUB HTML5’s cloud service. It’s even possible to track the e-book’s performance using Google Analytics, while search engine optimization is possible through the software as well.